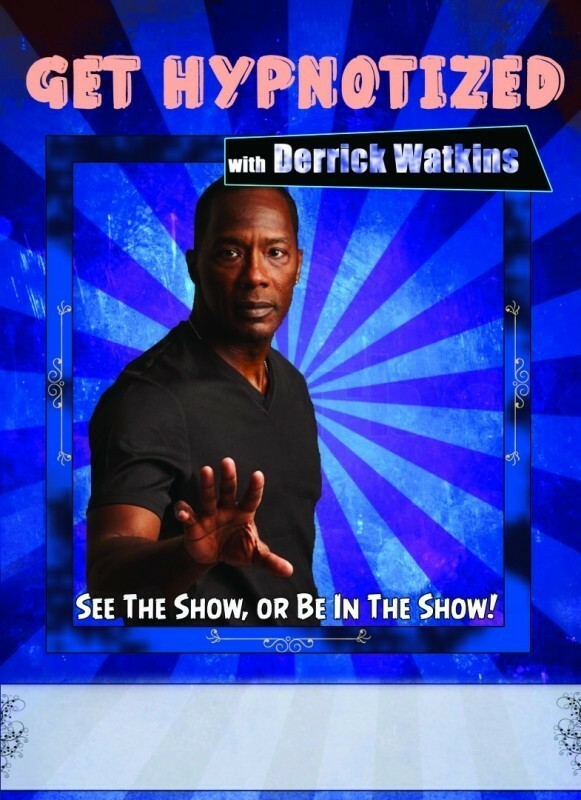 Derrick Watkins, The World's Coolest Hypnotist delivers a hypnotically, hilarious and highly entertaining comedy stage hypnosis show for any audience that wants to laugh and have a fun! 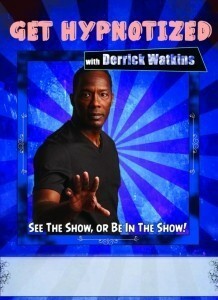 Derrick's comedy stage hypnosis show is laugh out loud fun for everyone! 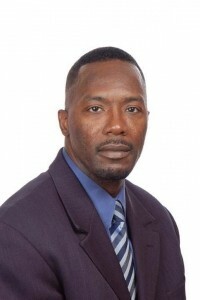 The Phenomenal and World’s Coolest Hypnotist Derrick Watkins is a master hypnotist with more than 20 years experience and knowledge in helping others have fun and helping others help themselves. 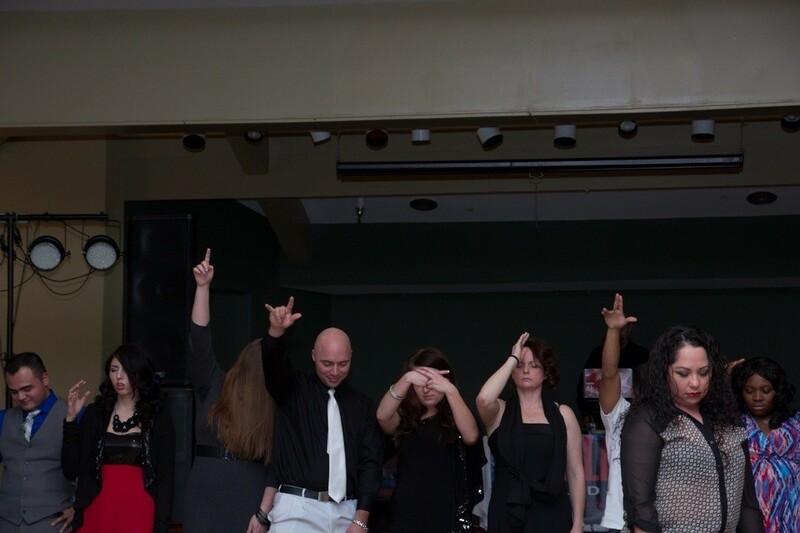 Know one does it Better! 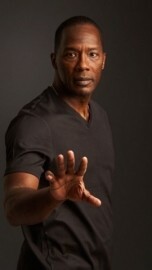 Derrick is amazing at delivering a clean, safe, fun and exciting stage hypnosis show. 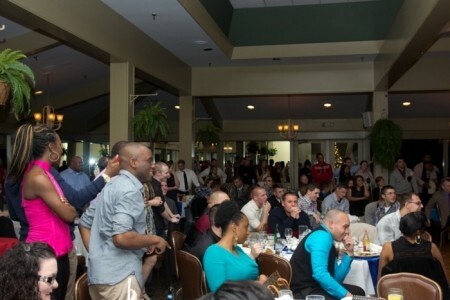 When your party or event representative calls, they will get a professional entertainer who will leave all the students, quest or colleagues talking about his show or program for years! 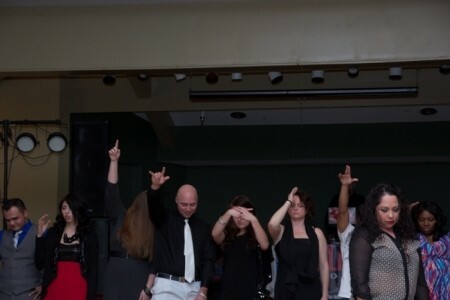 Derrick talent is not limited to the stage. He has appeared on VH1’s Love and Hip-Hop NYC and MTV� ... ��s TRL Show. 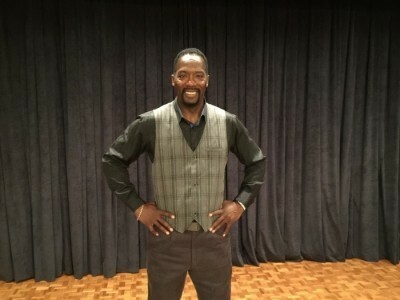 He has also been a quest on many radio shows. 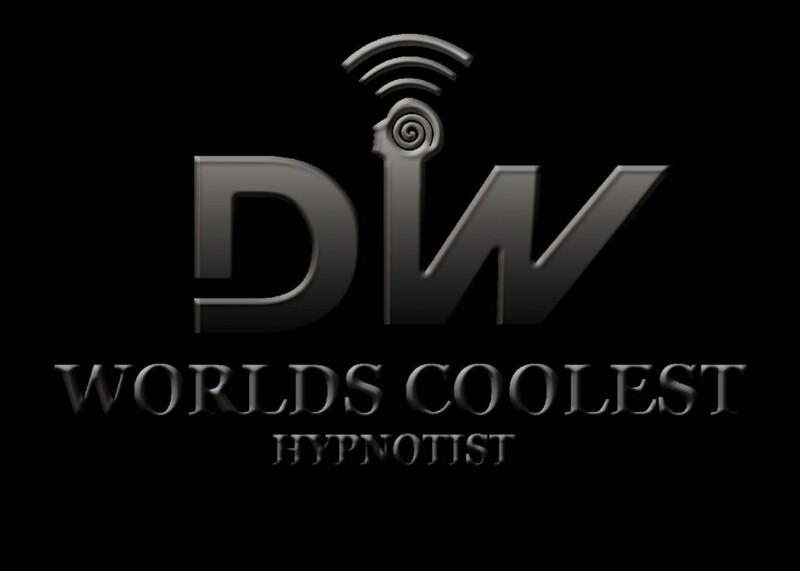 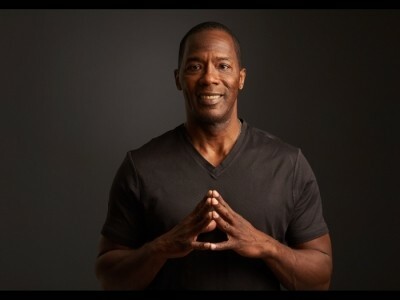 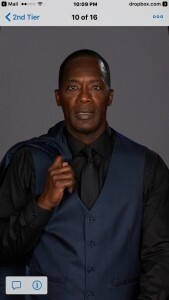 For more than 10 years Derrick Watkins, The Worlds Coolest Hypnotist has been providing high quality entertainment for high schools, colleges, corporations and event planners worldwide. 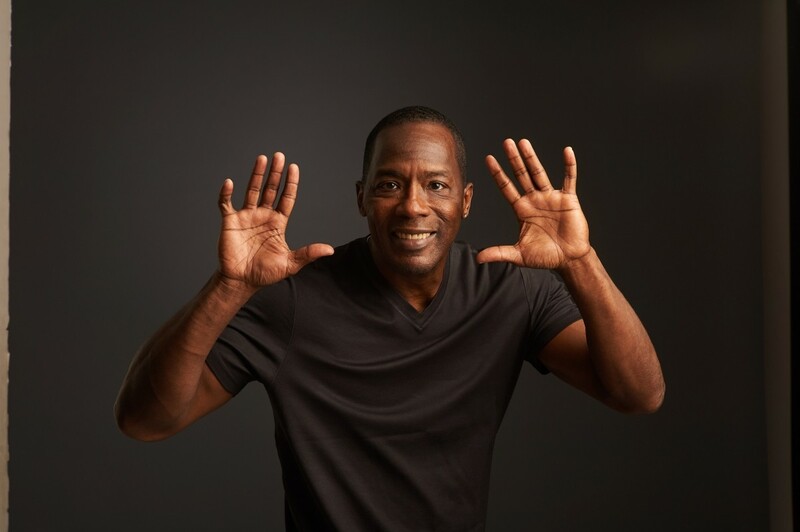 Certified as a Master Hypnotist, NLP Practitioner, Handwriting Expert , Derrick's professionalism and professionally done programs have been described as "fantastic, Entertaining, and Simple Amazing"! If you are looking for a entertainer that can provide a high quality service, you have found the right person here!